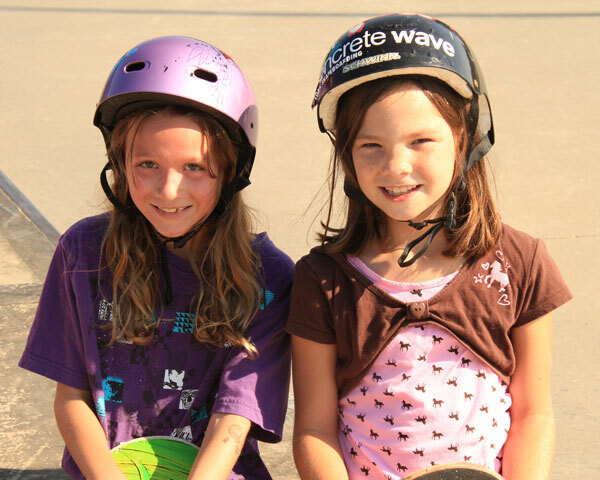 Sign up for Skateboarding Lessons with your friends! Small Group Lessons for ages 7 and up or One on One Lessons for every age and skill level. Boys and Girls. Lessons available at Lakewood Skate Park, Bay Village Skate Park and Crooked River Skate Park in the Flats! Weekday or Saturday small group skate lessons with skaters of the same age and skill. Ages 7 and up should be able to already push and stand on their board at minimum. One skater and one counselor for hour sessions at a time. Sessions can be scheduled for Saturday mornings at 3 different locations. Ages 4 and up.